The traditional range of baked coating systems has changed considerably with the introduction of environmental friendly systems e.g. high solids, water-borne paint systems and powder coatings. Drying times vary from a few minutes to half an hour dependent on the paint material and production process. The right catalysts and amount of heat initiate the cross-linking process among the various components in the paint system. Paint properties largely depend on the cross-linking quality. 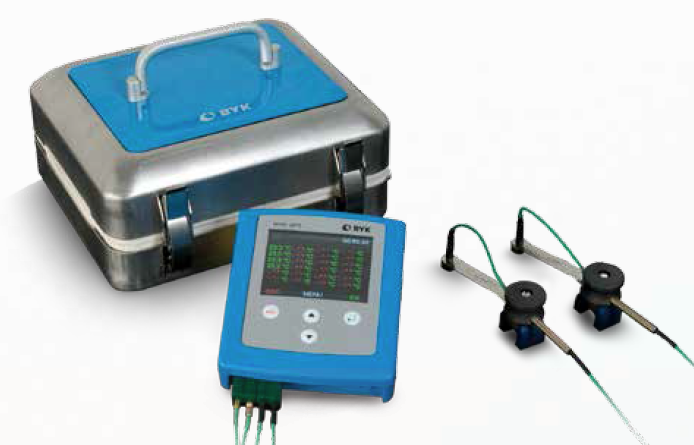 In order to determine the optimal cross-linking parameters of a system, a series of tests must be carried out at different baking temperatures. As a result, the paint supplier specifies the minimum and maximum temperature which determines the limits of an optimal curing process. The following table shows specifications of a order coating system. In a second step, it is essential to check on a regular basis whether the production oven works properly. The method of heating the oven (gas, oil, electricity), the air distribution, as well as the assembly line speed must be taken into consideration. The oven temperature is influenced by power variations and oven construction. The object temperature depends on parameters such as material, material thickness, geometrical shape, size and the place of suspension (top, middle, bottom). In order to guarantee a consistent temperature at a set baking time, it is necessary to directly measure the object temperature. The recorder accompanies the object on its way through the oven. Often a dummy product is used instead of the coated product. The measurement system stores the analog signals of the temperature probes in digital form. The recording module is protected by a thermal barrier made of stainless steel with temperature safe insulation. Temperature probes are an essential part of a temperature measurement system. They are placed at critical points on the object to record an accurate temperature profile throughout the process. All BYK-Gardner probes are high quality thermocouple type “K” probes and conform to ANSI MC 96.1 (special limits of error: 1.1 °C or 0.4%). 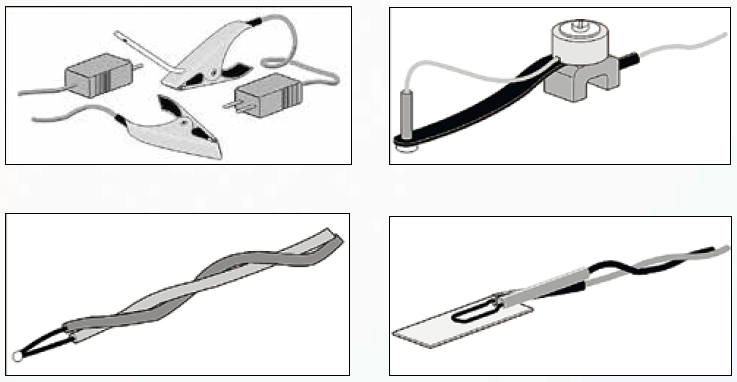 A variety of designs are available to meet the specific requirements of different measurement locations and material types. 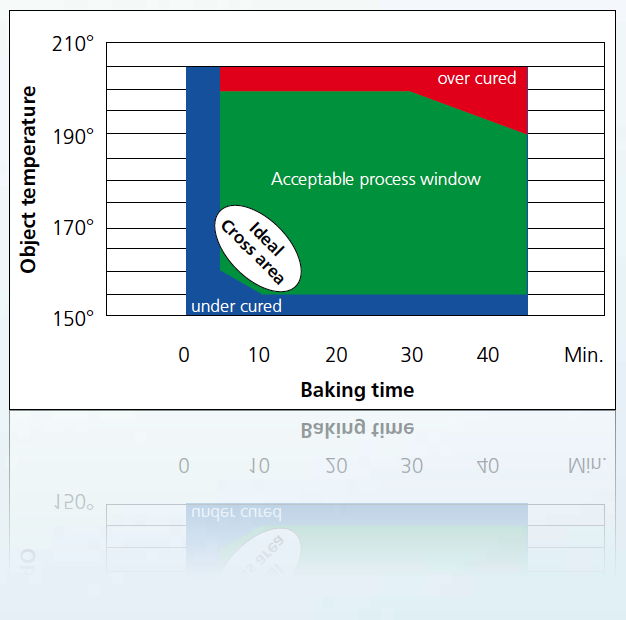 To convert the raw temperature data into meaningful information that can be used to understand, control and optimize the baking process, professional software is needed. The software will merge the temperature data with oven parameters and analysis criteria to generate a temperature profile. Data will be stored in a database for documentation and easy future access. The oven process can be optimized with means of the BYK-Gardner cure index (Porsche value). The cure index is calculated based on the energy that was applied to the paint system during the complete baking process. A value of 100% is ideal. Values below 100% mean the system is not completely cured; values above are a hint for over curing. Additionally, the cure chart offers a visual aide to quickly determine the minimum temperature at the shortest baking time. The cure chart also provides information on over or under cure conditions of the oven.